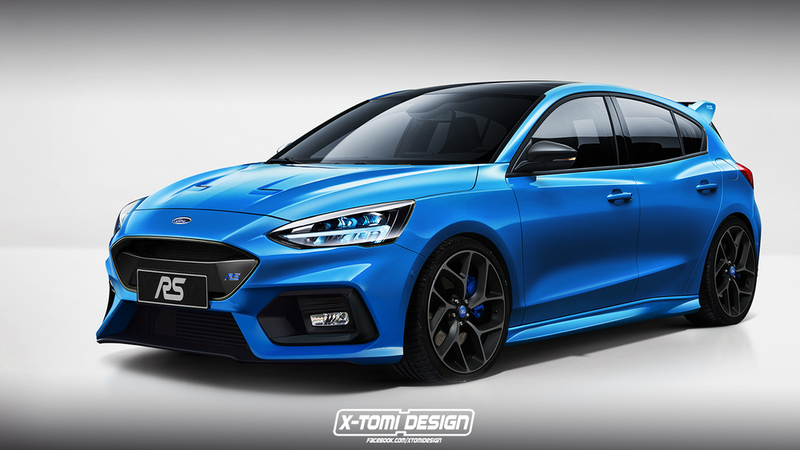 While the all-new Ford Focus was revealed just a few days ago, rendering artists have already come up with what the next Focus RS might look like. 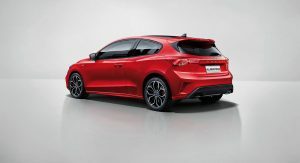 Things look mighty familiar all around, and that’s because Kleber Silva imagined the hot hatch with some of the styling influences of its predecessor. We wouldn’t be surprised if most of these will make their way onto the car, along with the roof-mounted wing that is supposed to provide some needed downforce. 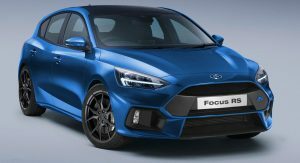 Expected to premiere in 2020, as per a recent report, the future Focus RS will build upon the fourth-generation hatchback, to which it will allegedly add a 48V mild hybrid tech. 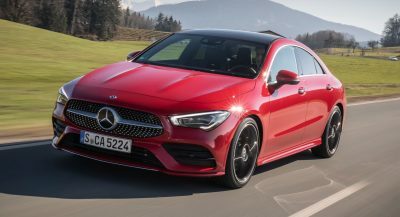 The turbo’d 2.3-liter four-cylinder petrol engine of the current car is believed to be maintained, albeit with a few updates of its own, for a total of 400hp and 576Nm (425lb-ft) of torque. 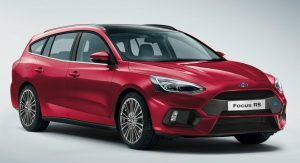 In addition to the 2021 Ford Focus RS, the digital artist sketched the five-door estate version of the new Focus in the potent trim, with the beefed up body kit, and decided to apply the same treatment to the sedan, too. 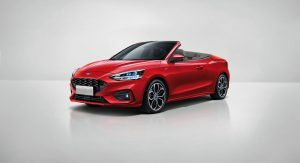 Now, these are obviously just for kicks, and just in case some of you were wondering what the new compact car would look like as a three-door coupe or a cabriolet, then the renderings below will answer your question. meanwhile AMG’s 2.0 makes 400HP with no hybrid tech. then the Mustang Ecoboost can get it too. I question the reliability though. Most 2.0 turbos hit about 230-280 horsepower. But then again, those engines are typically for econoboxes. S’alright, there’s a big handle on the back to push it if it won’t go. 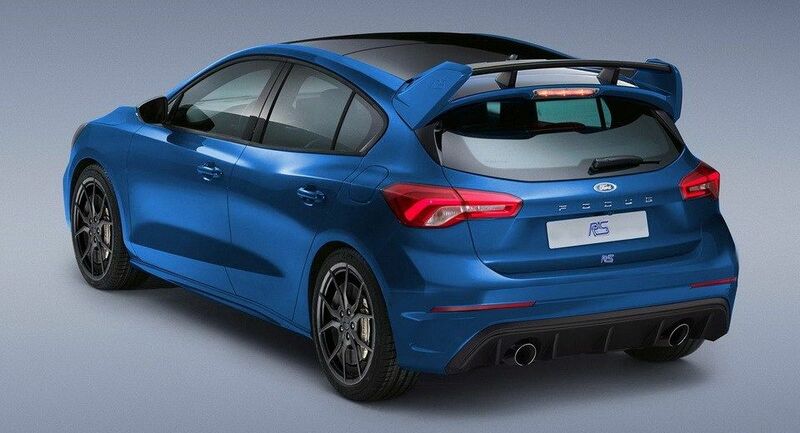 As impressive as the AMG 2.0t engine is, I would take the Focus RS. 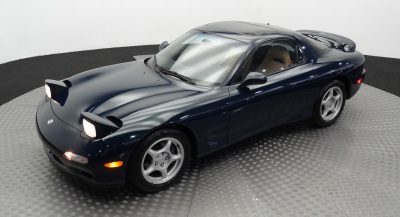 I am confident it is the better overall car. I believe the AMG 2.0 liter has to use an electric compressor in order to achieve that 400 hp. Also, as Galaxium mentioned, I would question the long term reliability of such an engine. 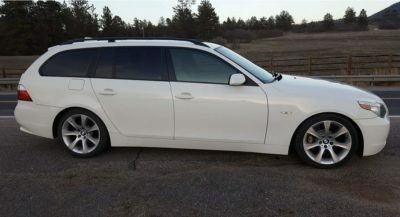 Just because a 2.0 liter can have 400 hp doesn’t mean it should. Mountune was able to get 400 hp out of the RS with mostly software upgrades and a few engine parts. 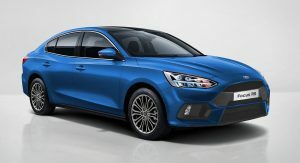 I don’t think it’s that Ford doesn’t want to tune their current engine to 400 hp, but that hybrid tech may make it faster without needing to have a high sprung engine. I would think that it would be cheaper to install forged internals but with that much power, they would need to beef up the transmission and awd system too. So it might be more cost effective to do the hybrid setup. Plus, they could spread the hybrid system around to other models maybe to make it cheaper. My question is how will they implement the hybrid system with the awd system. 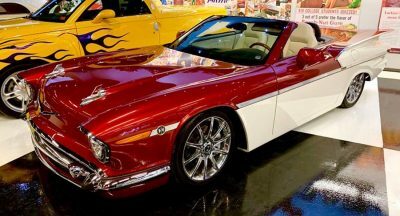 I wonder if they will power the front wheels with gas and the rear with electric? I have no idea, just wondering… They wouldn’t need a center differential and the rear wheels could kick in whenever needed and maybe each rear wheel could individually vary the power to it like torque vectoring but that might require two motors. Looking at it from the back and thinking… nice work KIA. I like it a lot. Except for the nav screen, i cant stand that tacked on design. they should have integrated it. 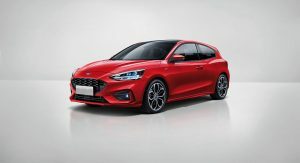 It looks like a chinese interpretation of european hatchback. Focus should look like a focus, in a same way as golf always looks like a golf. 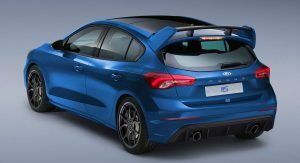 And this new thing looks like a facelifted hyundai i30 at best. 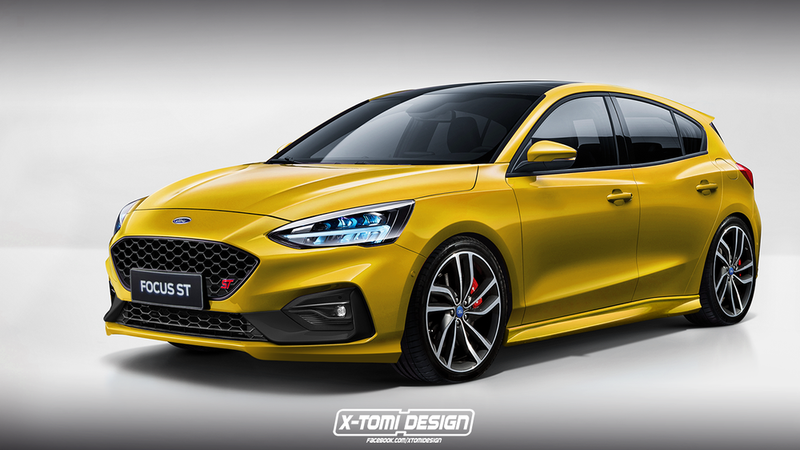 That ST render looks great! 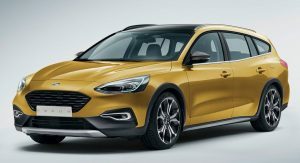 Will AWD and automatic be offer as an option? If not; no buy! I am not finding any credible source for any of this info. The images attached are I am pretty sure the renders somebody entirely not associated with Ford did recently as speculation. The renders are certainly not Official Ford images, and for once I actually prefer the ones shown here in the comments by X-Tomi. Whoever supplied the ones in the article should be sacked. They are extremely poor quality.